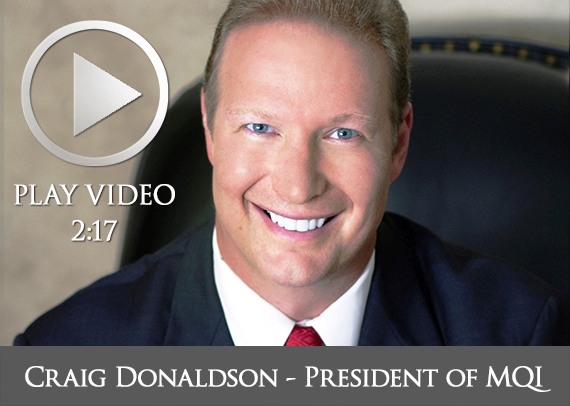 Watch Craig Donaldson interviewed on San Diego’s KUSI News channel. What's Money Got to Do With It? If You've Found "The One"? Sitemap | Copyright © 1993-2018 Model Quality Introductions™. All Rights Reserved.